Many wondered how the exploration of Metroid could ever work in 3D, but Nintendo came through with a great answer. Encasing Metroid's sense of isolation and freedom, while also being a showcase for the Nintendo Gamecube, Metroid Prime is on of the greatest examples of a 2D-to-3D game done correctly. Many would argue that Flashback for the Sega Genesis did not need a sequel, but this oddly serves as evidence of the truth. 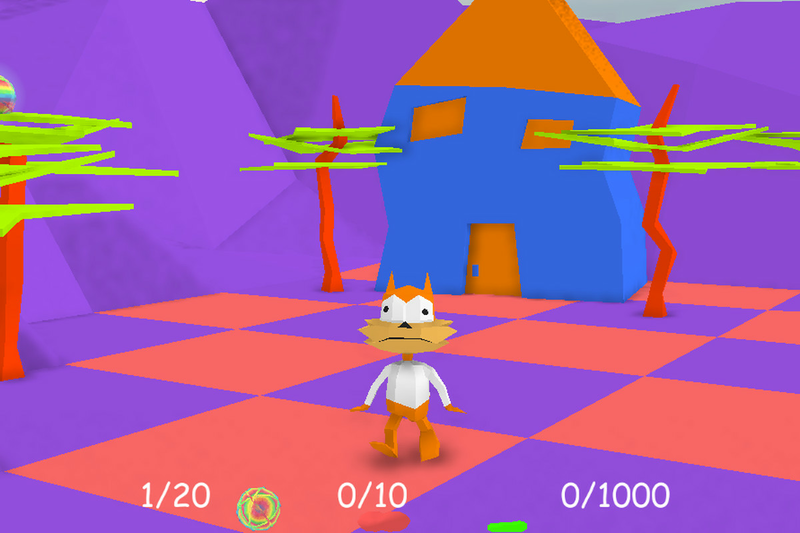 Crude 3D visuals were a far cry from the mind-blowing original. It is redeemed somewhat by its decent character animation. Just as Nintendo had done with Super Mario 64, they embraced the third dimension when updating Zelda for the new generation. The game had a very real sense of depth that helped make it absolutely jaw-dropping. 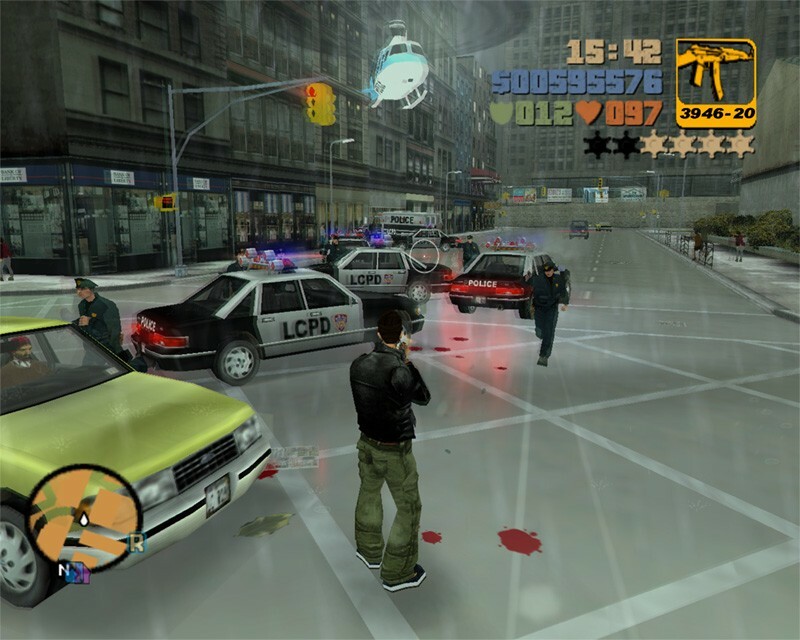 GTA III was instrumental in establishing a template for modern 3D games, especially open world titles. It had a real sense of place and personality. Earthworm Jim handed the reins to an untested developed to create Earthworm Jim 3D. This was not a very smart of an idea because making the jump from 2D to 3D is one of the most difficult things. Bland environments were so different than the previous colorful ones and the camera had a mind of its own. 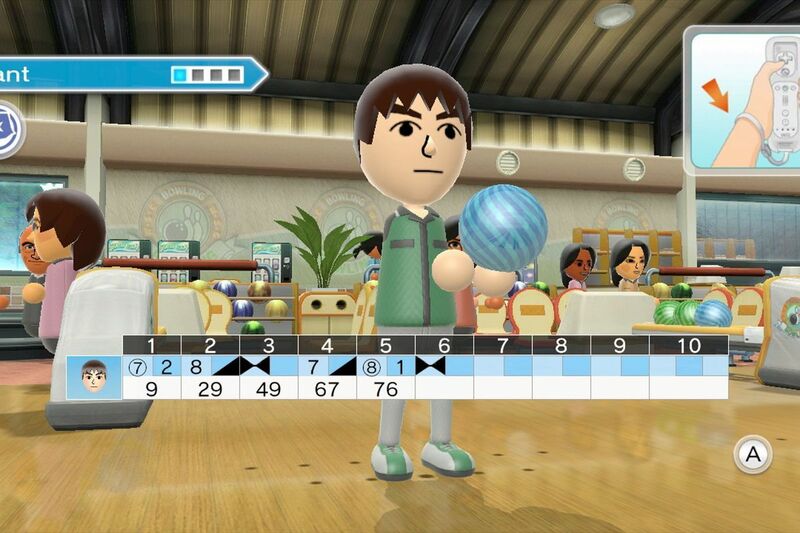 The switch to 3D had little impact on the gameplay formula. 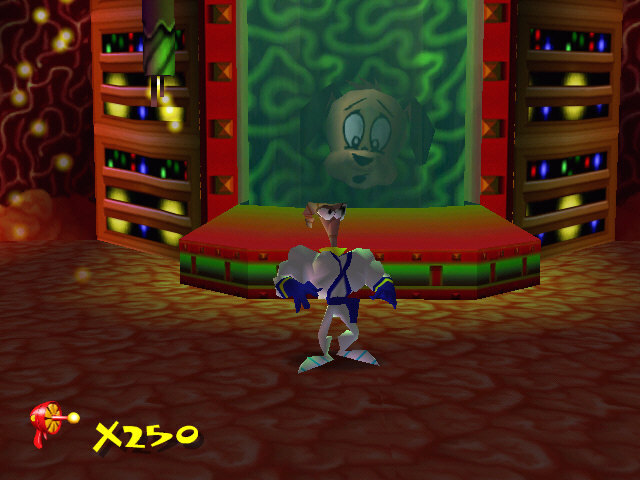 It did allow for impressive cutscenes and a more cinematic feel. One of the reasons people thought Metroid could not work in 3D was the fact the Castlevania struggled to transition. 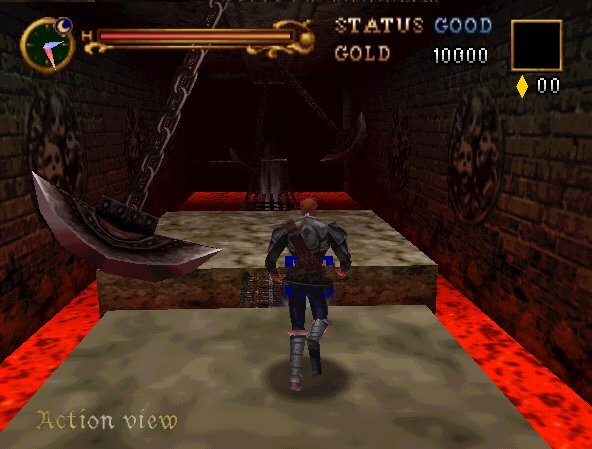 Cameras proved a failure and the pinpoint precision Castlevania was known or was missing. The polygons of Metal Gear Solid allowed for a then-unprecedented level of cinematic presentation. 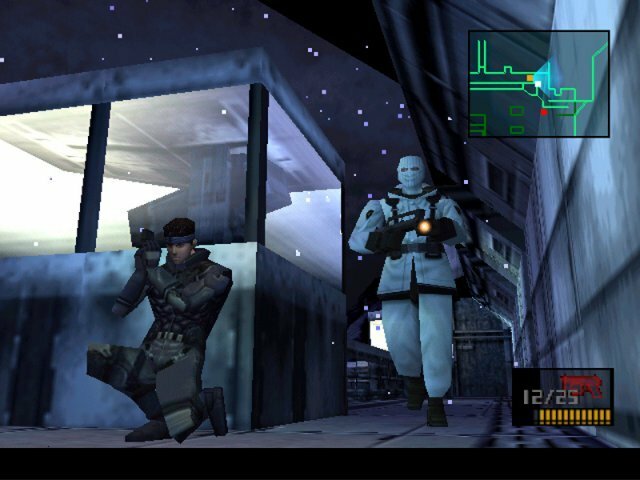 This Playstation sneaking mission game is widely accepted as the birthplace of modern cinematic gaming. Prince of Persia 3D had poor control and awkward animation. The game was made to look even worse when compared to how impressive the original game was. The camera angles were also horrible.